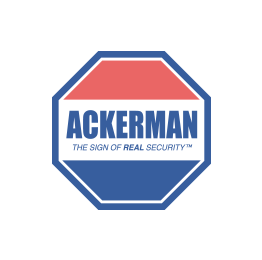 Ackerman Security Reviews, from MELVIN | New installation should be free!!! New installation should be free!! !